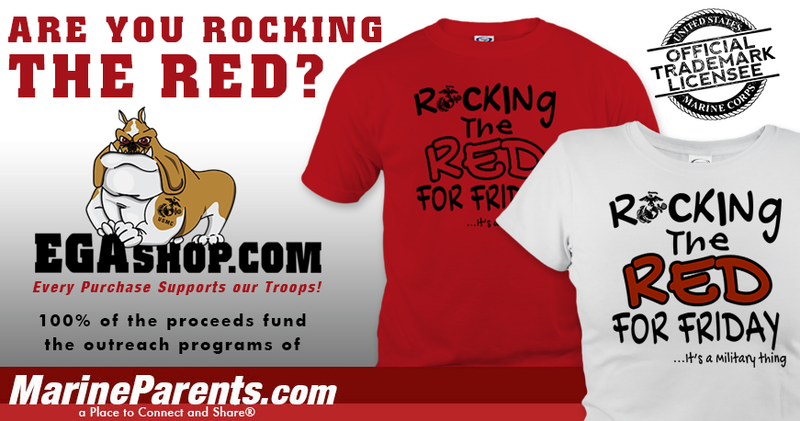 This past weekend saw the end of an era as MarineParents.com's Care Package Project came to a close. Learn more in our first article. 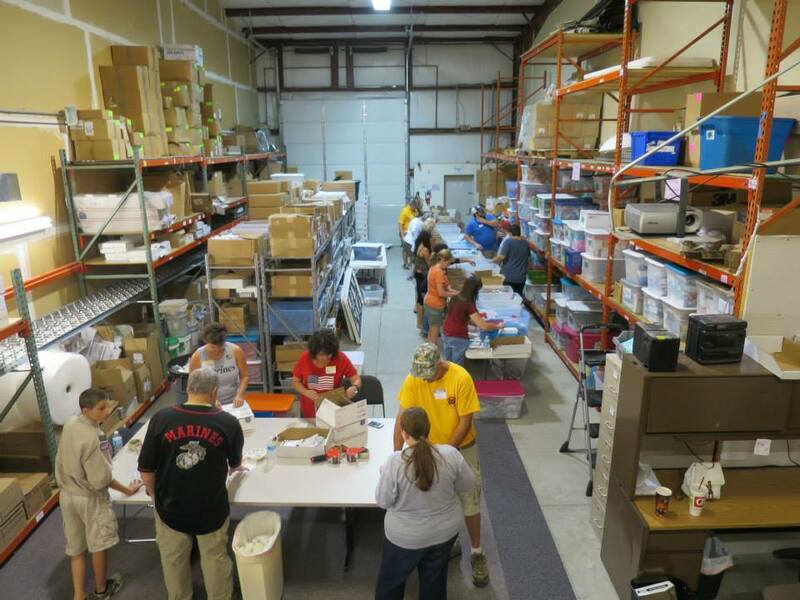 Saturday, July 18, 2015 saw the end of an era as approximately 30 volunteers from Illinois, Missouri, and Wisconsin joined us at our corporate office in Columbia, MO, to be a part of the Care Package Project's final pack day. 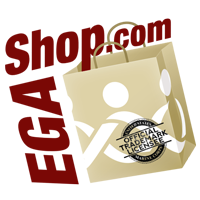 The theme for this final pack day was "Help Our Troops Beat the Heat This Summer," and each care package contained high-electrolyte drink tablets and Frogg Togg cooling towels in addition to snacks, toiletries, and letters of support from individuals across America. Staff Sergeat Zachary Rubart (USMC photo). 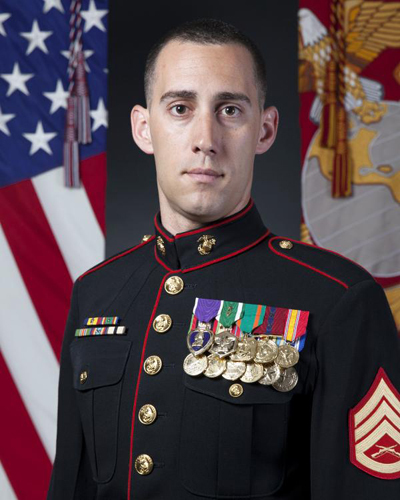 Earlier this week, the Marine Corps Times named Staff Sergeant Zachary Rubart it's "Marine of the Year" due to his leadership capabilities, his commitment to improving himself and his Marines, and his long record of service to his community outside of a military capacity. Rubart, 31, served two combat tours in Fallujah, Iraq, and one to Marjah, Afghanistan. In 2006, during his second deployment to Fallujah, Rubart was wounded, receiving shrapnel to his face, hand, and leg. In 2013, while serving as a platoon sergeant for the Marine Corps Silent Drill Platoon in Washington, D.C., Rubart was training on the Marine Barracks Washington parade deck when reports of an active shooter at the Washington Naval Yard came in. Rubart organized a group of Marines into a quick-reaction force and teamed up with Washington D.C. SWAT personnel to clear buildings on the base. Rubart now serves as the staff noncommissioned officer in charge of the Marine Corps security force at the White House Communications Agency, based out of Joint Base Anacostia-Bolling in Washington, D.C. It's his job to supervise the approximately 50 Marines who travel with the president for security and support. One week ago, on Thursday, July 16, four Marines and one Sailor were tragically killed by a gunman in Chattanooga, Tennessee. We would like to take this opportunity to offer our most heartfelt condolences to the families, friends, and loved ones of these fallen American heroes. Their sacrifices will never be forgotten as their memories and legacies live on. The Marines killed were Gunnery Sergeant Thomas Sullivan of Hampden, Massachusetts, Lance Corporal Squire K. Wells of Marietta, Georgia, Staff Sergeant David Wyatt of Russellville, Arkansas, and Sergeant Carson Holmquist of Gantsburg, Wisconsin. The Sailor killed was Petty Officer Randall Smith of Paulding, Ohio. 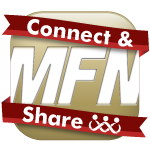 If you would like to post your condolences to the families of the fallen, you may do so by clicking here to post on our Facebook page or by clicking here to post on the Marine Family Network. 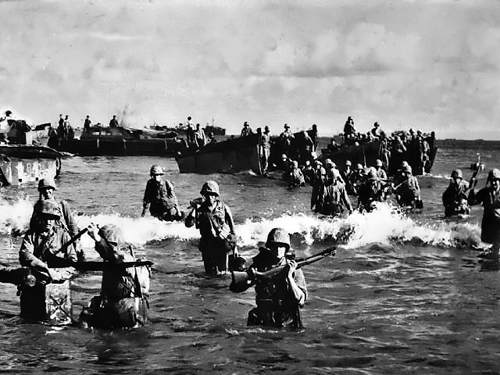 Marines wading ashore on Tinian. Seventy-one years ago this week, on 24 July 1944, the V Amphibious Corps, a formation of the United States Marine Corps composed of the 3rd, 4th, and 5th Marine Divisions, landed on Tinian, in the Mariana Islands during the Marine Corps' Pacific Campaign in World War II. 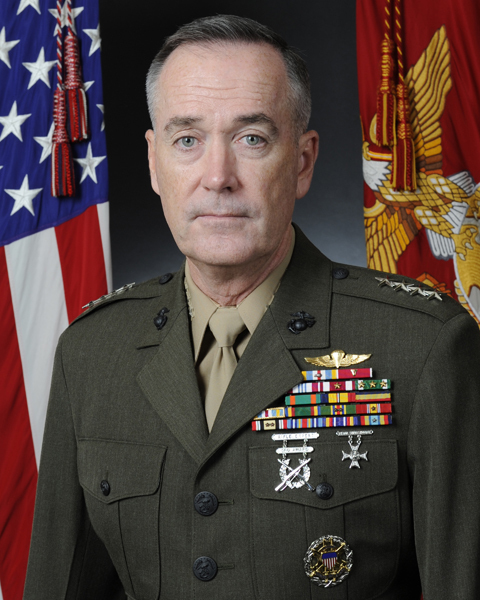 Earlier today, July 23, 2015, the Senate Armed Services Committee approved the nomination of Marine Gen. Joseph Dunford to be the next chairman of the Joint Chiefs of Staff. Now that the nomination has been approved by the committee, the nomination will be voted on by the full Senate. If confirmed, Dunford will replace Army Gen. Martin Dempsey as Chairman, and will become only the second Marine to serve in this capacity. General Peter Pace, who served as Chairman from October 2005 until September 2007, was the first. Astrid with her Marine son. 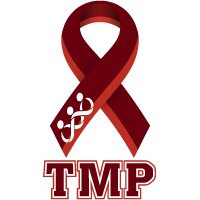 This month's TMP featured participant is a proud Marine mother originally from South America who now lives in California--Astrid Arostegui. 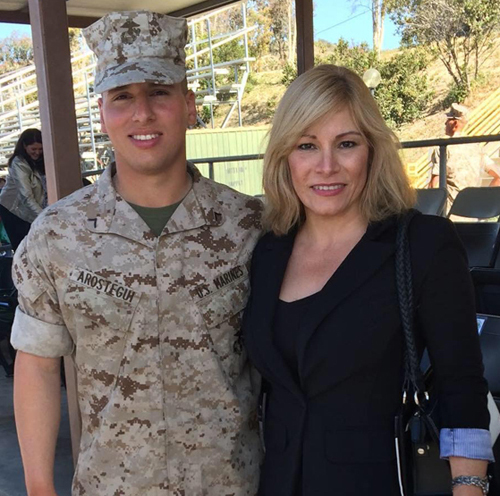 When Astrid's son enlisted in the Marines she was worried and began searching for as much information as possible about what to expect during his time in the Corps. 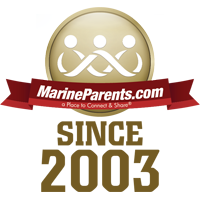 During her search for information, Astrid came across Marine Parents and became an active member in our online community, eventually discovering Team Marine Parents. When she first began running, it was as a way to get in shape. Over time, however, running has become what Astrid describes as a "way of life." 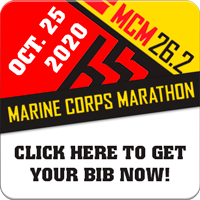 Astrid will be participating in the San Diego Boot Camp Challenge in September and is, "...so grateful...and proud to run in honor of [her] son to support the team." 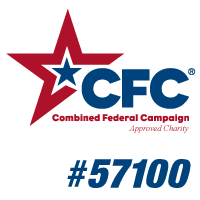 Astrid is still working toward her goal of raising $500, but with your support and generosity we know she can get there in no time! Thanks for being a part of the team, Astrid, and good luck in September!